Cleveland OH – Howard Hanna Real Estate Services has announced the execution of a 15,000 square foot lease in the US Bank Centre building for its expanded commercial business. Located in downtown Cleveland at 1350 Euclid Avenue, the US Bank Centre is in the heart of Playhouse Square and down the street from the largest outdoor chandelier in the world. Since Hanna’s acquisition of Chartwell in 2013 (now Hanna Chartwell) and Ostendorf-Morris earlier this year, the combined group has become the largest commercial broker in Northeast Ohio. In January of 2015, the three companies will come together as Hanna Commercial, bringing together under one roof the core values of all three to streamline the commercial real estate process. 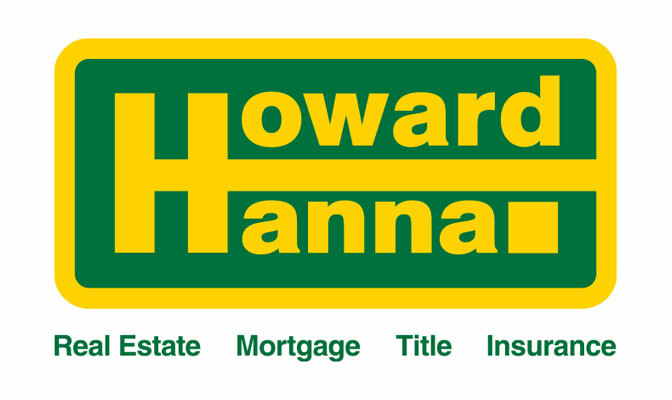 Howard Hanna is the 4th largest real estate company nationally with almost $10 billion in closed sales volume in 2013, accounting for a 37% increase over the previous year. Aggressive goals for the remainder of 2014 and into 2015 will make the company a residential and commercial powerhouse.